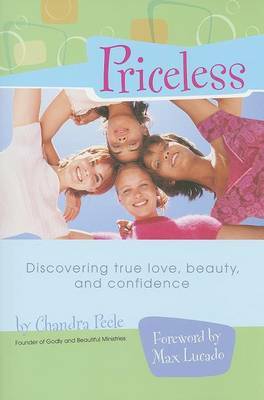 Radiant, Chandra Peel's follow up to Priceless, is a six-week interactive Bible study written to help teen girls understand how to radiate unparalleled beauty as found only in Jesus. 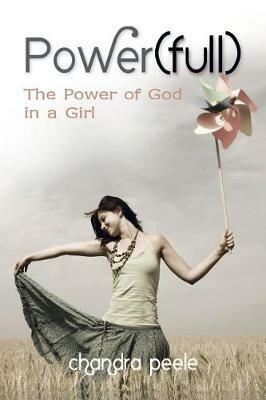 This fun, interactive study is designed to help girls discover that their best self is found in their relationship with Jesus. 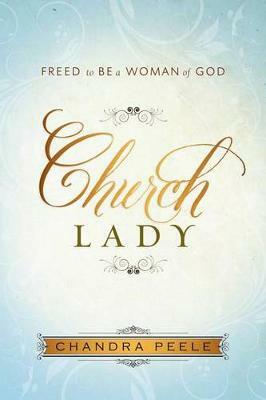 Written in a lively style, Radiant includes personal stories, lots of Scripture interaction, questions for reflection, memorization exercises, and space for journaling. Buy Radiant by Chandra Peele from Australia's Online Independent Bookstore, Boomerang Books.